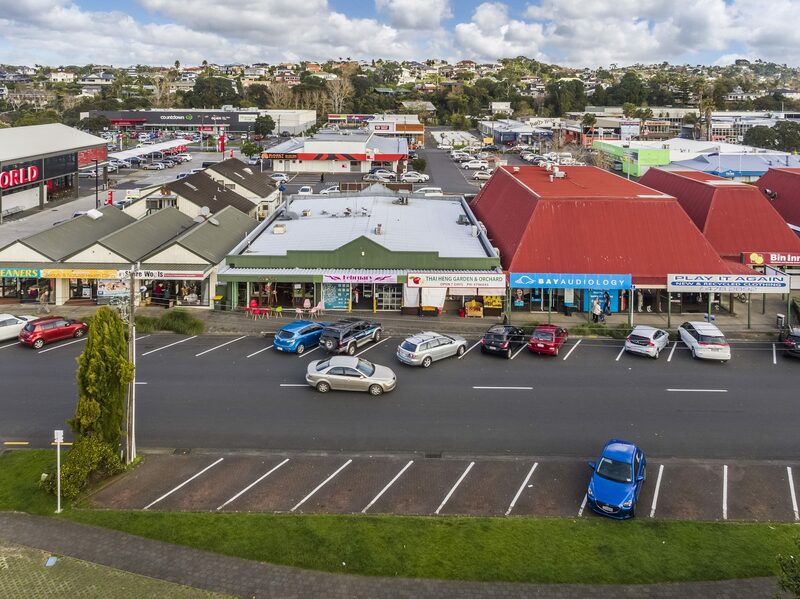 Investors or owner occupiers, here is a golden opportunity. Approximately 90m² retail shop located in the heart of Browns Bay town centre. Close to the New World Supermarket. 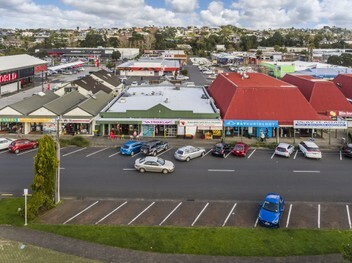 With heaps of public car parks in the front of shop and four exclusive car parks at the back of the shop, parking is never a problem for this premises. It is easy to set up a restaurant as building consent has been approved by the council. Please contact Lily Han on 021877457 | L.han@barfoot.co.nz for more details.